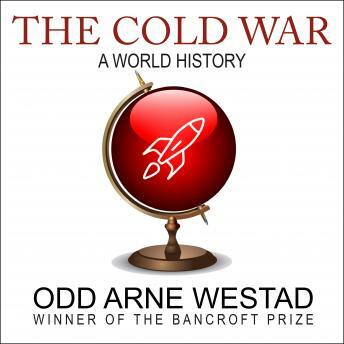 In The Cold War, Odd Arne Westad offers a new perspective on a century when a superpower rivalry and an ideological war transformed every corner of our globe. We traditionally think of the Cold War as a post-World War II diplomatic and military conflict between the United States and the Soviet Union. But in this major new work, Westad argues that the conflict must be understood as a global ideological confrontation with roots in the industrial revolution and with continuing implications for the world today. The Cold War may have begun on the perimeters of Europe but it had its largest impacts in Asia, Africa, and the Middle East. Expanding our understanding of the Cold War both geographically and chronologically, Westad offers the definitive new history of an ongoing battle.